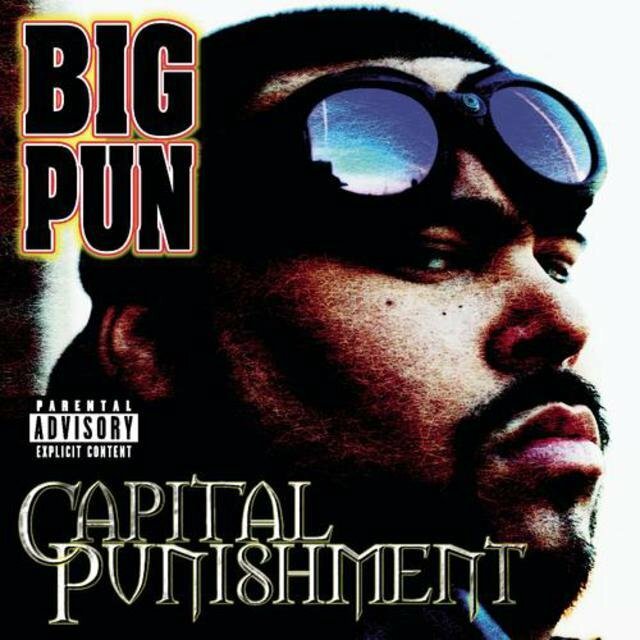 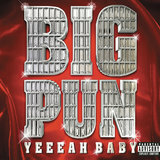 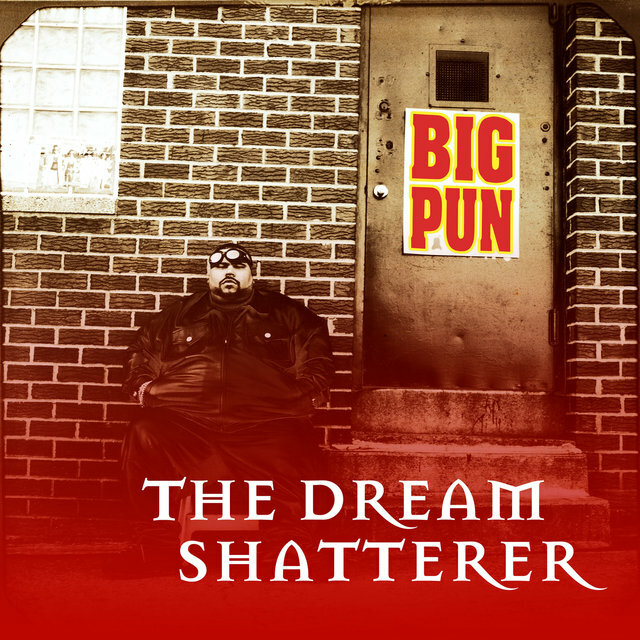 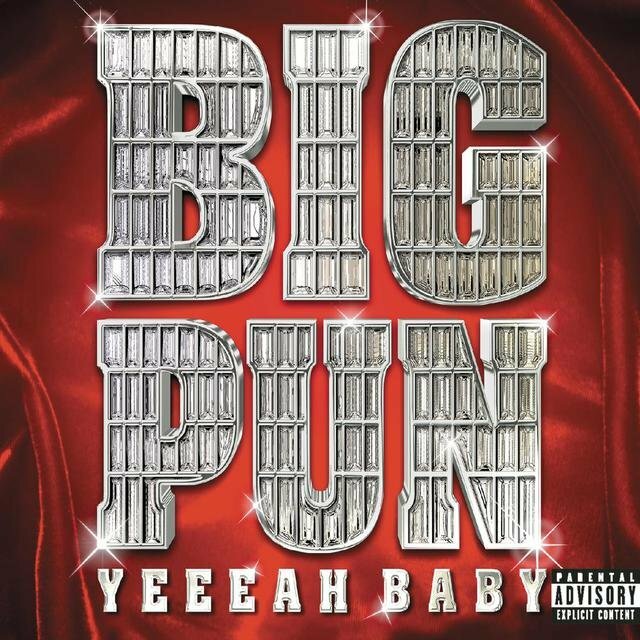 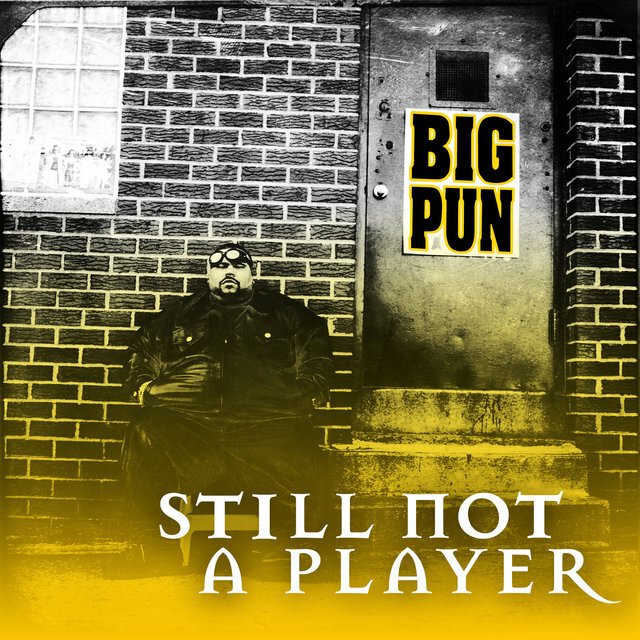 The first solo Latino rapper to go platinum, Big Punisher was also yet another member of the hip-hop community to fall victim to an early death — though in his case, it was due to health problems, not violence. 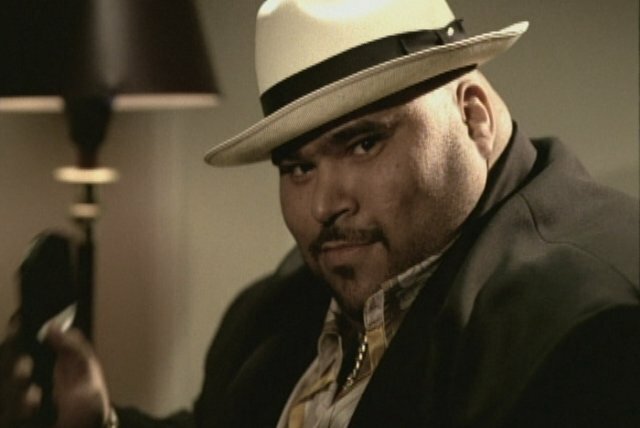 In contrast to his large frame, Big Pun was a surprisingly graceful and nimble rapper, delivering his often clever, tongue-twisting rhymes at a torrential pace. 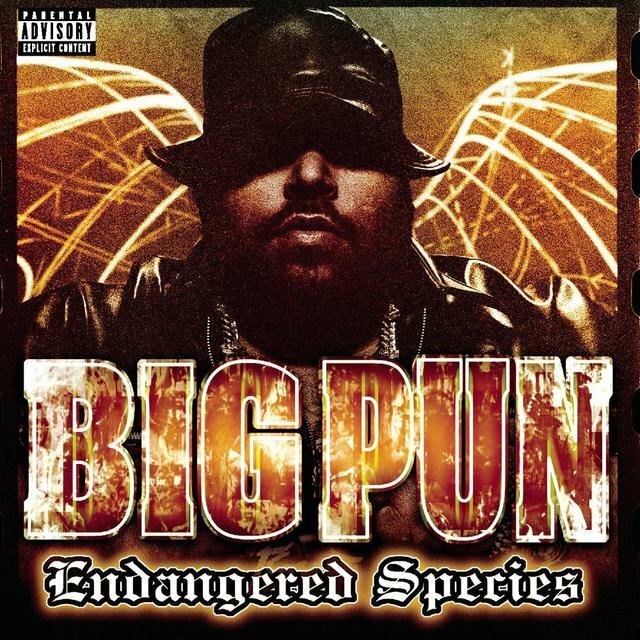 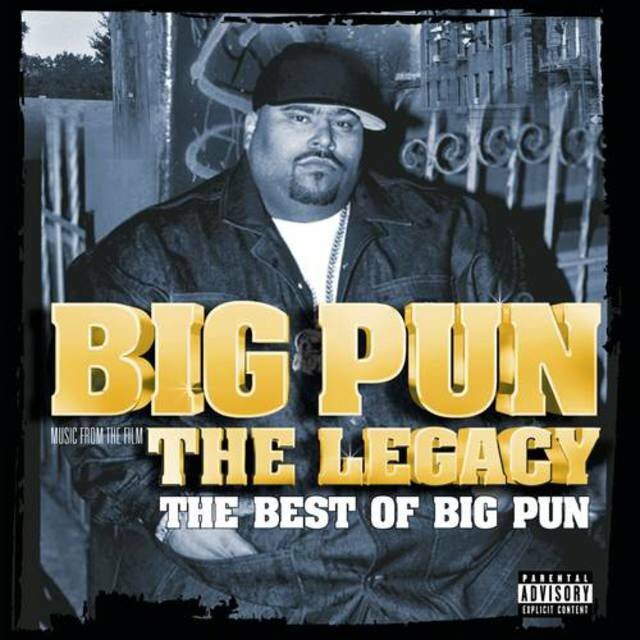 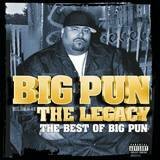 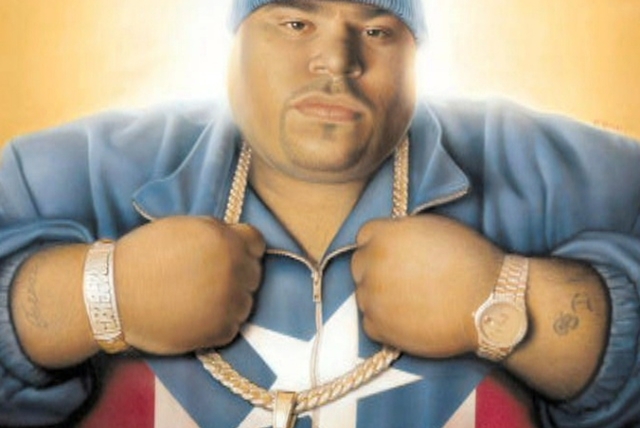 Big Pun was born Christopher Rios on November 10, 1971, and grew up in the South Bronx's Puerto Rican community. 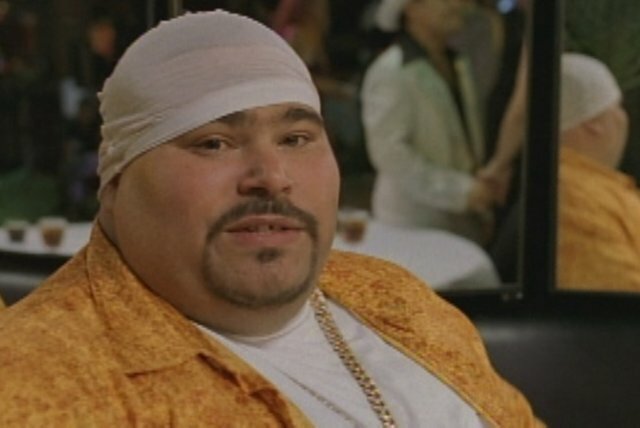 He endured a rough childhood in an unstable home, and moved out when he was 15, dropping out of high school around the same time. 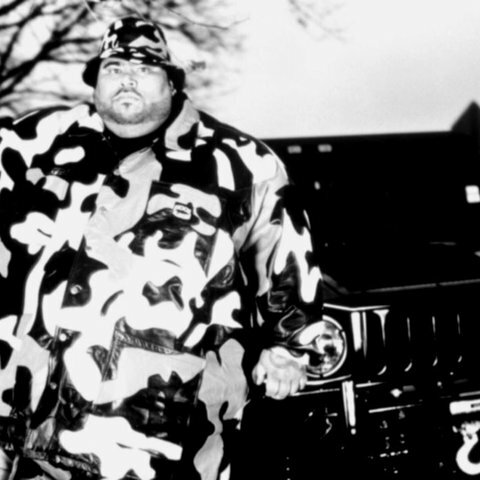 Still, he continued his education on his own, and became interested in rapping and breakdancing (he was a solid athlete during his teen years). 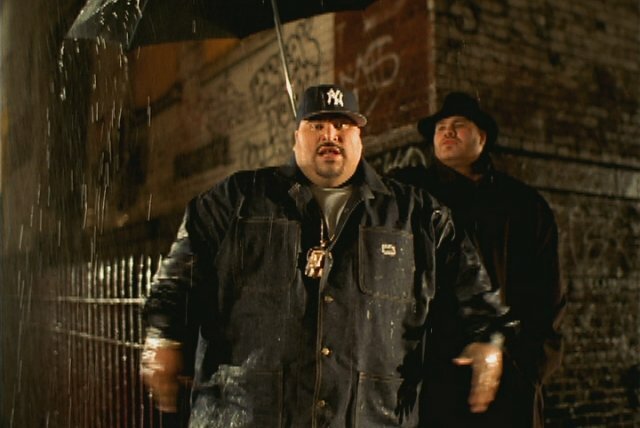 In 1989, under the name Big Moon Dog, he and several friends formed a street-corner rap group called the Full a Clips Crew. 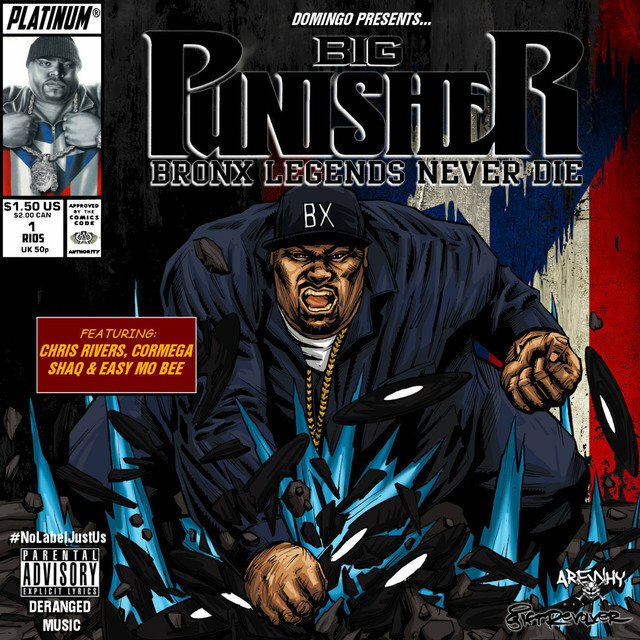 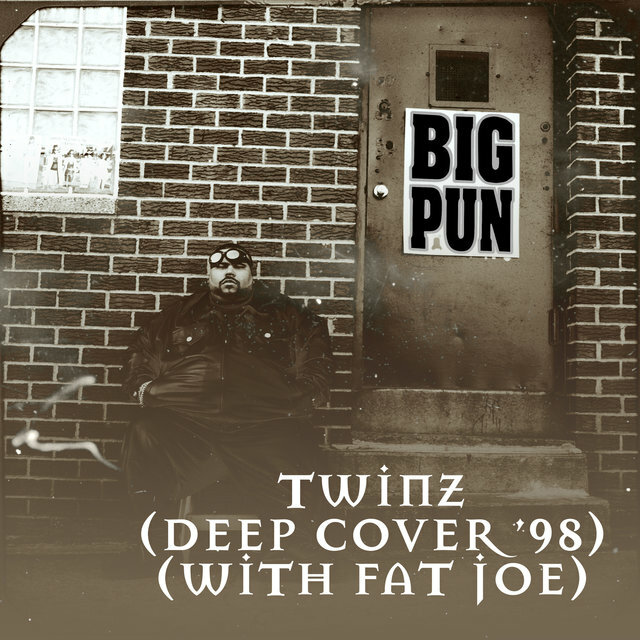 He later changed his name to Big Punisher, after the Marvel Comics superhero, and caught his big break when he met and impressed fellow Bronx rapper Fat Joe in 1995. 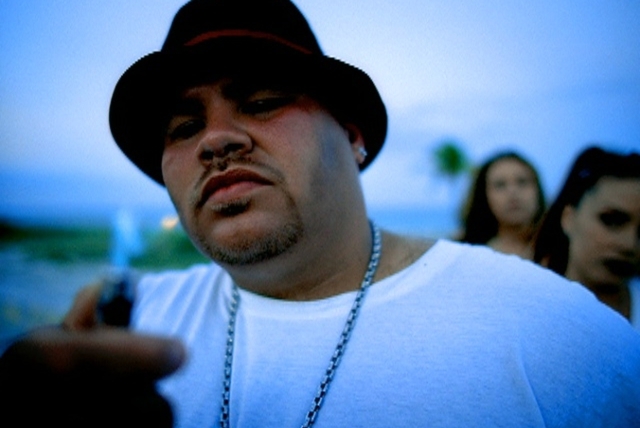 He guested on a couple of Fat Joe tracks, "Fire Water" (which also featured Raekwon) and "Watch Out," and following an appearance on Funkmaster Flex's The Mix Tape, Vol. 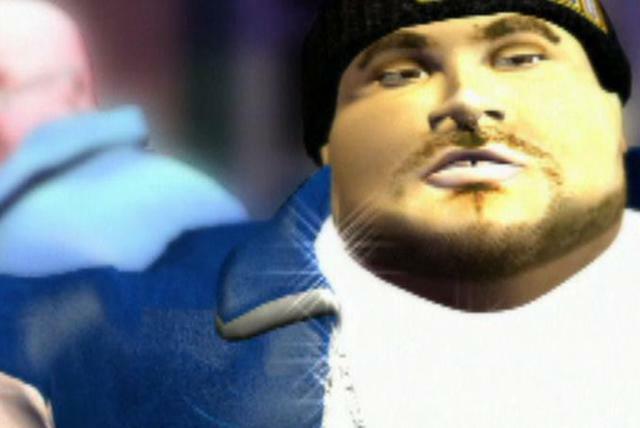 1, quickly made a name for himself in the underground community. 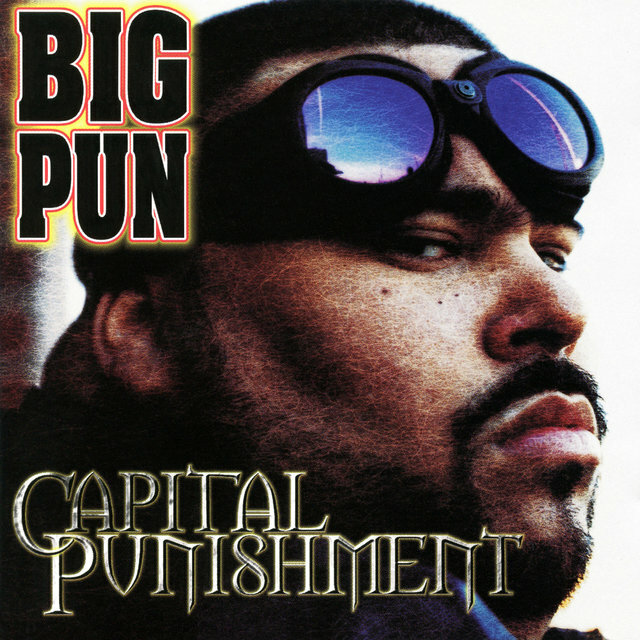 He guested prominently on the Beatnuts' "Off the Books" in 1997, and also worked with B Real and Flesh-N-Bone. 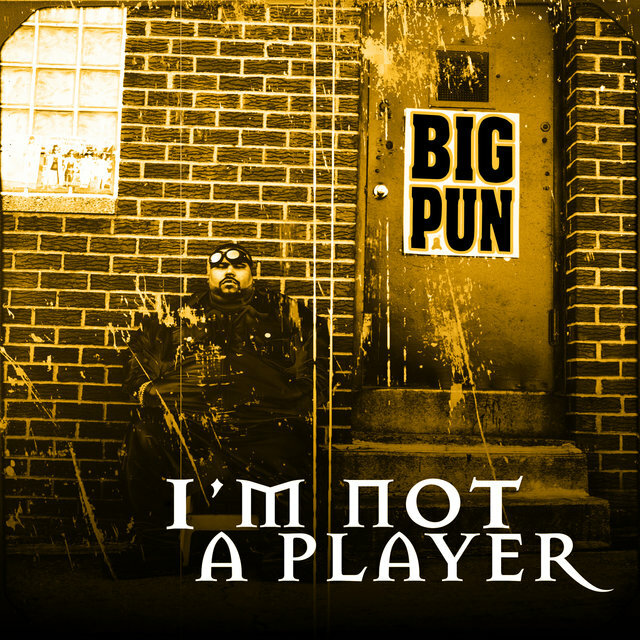 Pun scored an underground hit of his own with "I'm Not a Player" in 1997, and also contributed "You Ain't a Killer" to the Soul in the Hole basketball documentary. 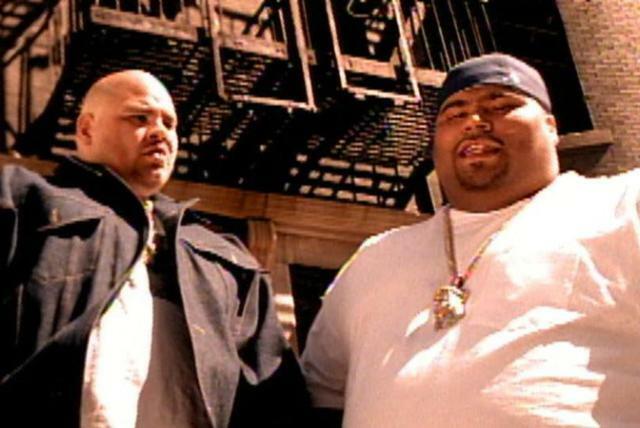 With Fat Joe's help, he secured a deal with Loud Records.